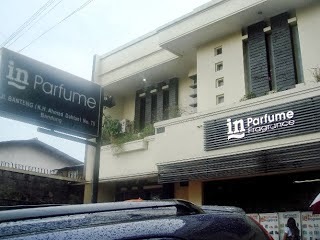 In Parfum is one of the famous perfume store in Bandung. What is so special with this store? 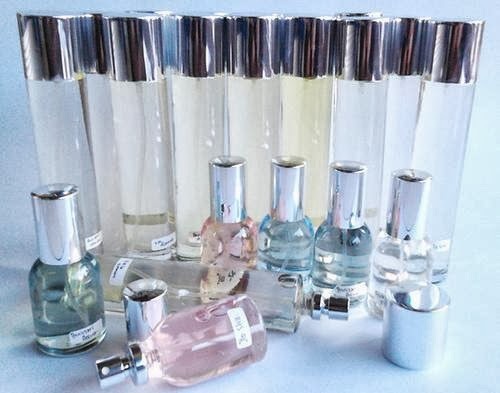 The quality of their perfume are close to the original. Most important thing is that the price is really cheap. Only Rp. 1.000/ml or Rp. 35.000/bottle of size 35ml. No wonder a lot of people come to buy in whole at this place then sell it in bottle. The customer can choose what ever they need (made to order). The customer can buy the perfume and processed in the front of customer. order in the small sticker which provided by the store. The operator will stick it into the bottle. There are30ml, 35ml , 60ml and 100 ml. The operator will pour the perfume in the front of the customer. A lot of people coming here, so if you want to buy, you should get a line to wait until other customer is finish to be served. The address is Jl. K.H. Ahmad Dahlan no. 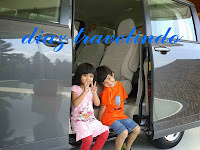 75 Bandung, at the front of Horizon Hotel.